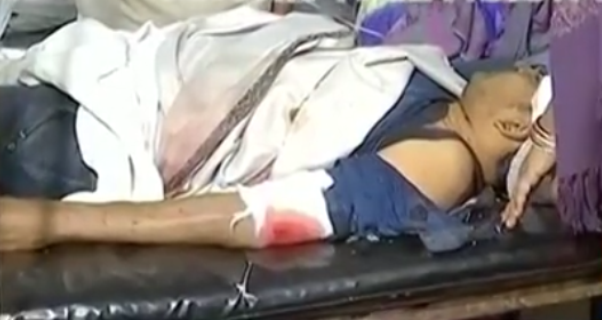 ONI Bureau: Bijepur Assembly by-election now turned ugly as Odisha Labour Minister Susant Singh’s brother Subrat Singh and 3 others have been critically injured after being attacked by unidentified assailants near Banabira under Sohela block of Bargarh district late last night. As per report, the miscreants fired at their vehicle and damaged it completely. The four injured have been admitted to the Burla Medical College reportedly. Though the ruling BJD alleged that this attack has been done by BJP workers, the BJP rubbished BJD’s allegations of the party’s involvement in attack. However, Police have detained 3 people in this incident so far.